University of Toronto professors Alan Bewell (English) and Neil ten Kortenaar (English/Comparative Literature) have forwarded us a preliminary call for papers in anticipation of the Frye centenary. 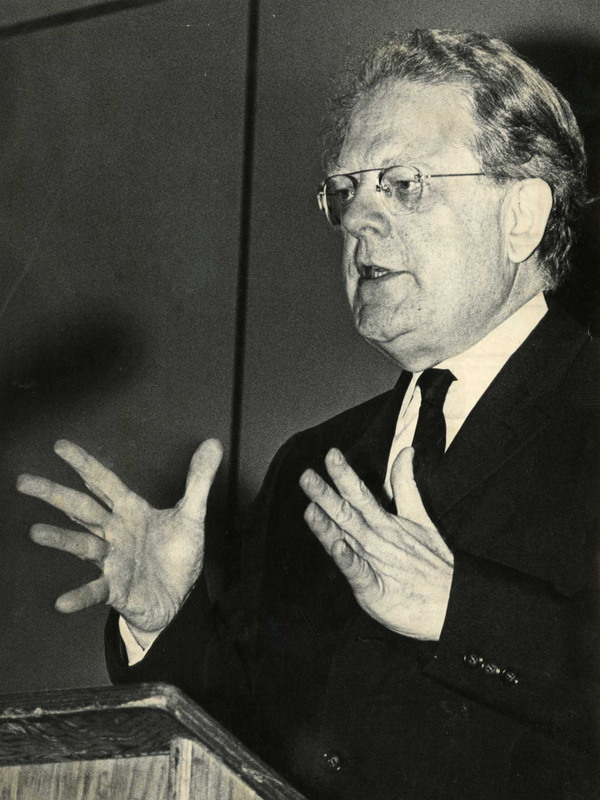 Twenty years after his death, Northrop Frye, the author of Fearful Symmetry and Anatomy of Criticism, continues to be one of the most read and the most quoted of literary critics. His attention to form, specifically to genre and mode, and his understanding of literature as a totality have directly influenced two later generations of critics, including Hayden White, Fredric Jameson, and Franco Moretti. In order to celebrate this ongoing legacy, the Department of English and the Centre for Comparative Literature at the University of Toronto, Frye’s home throughout his career, have organized a three-day symposium in his honour. 2. the place of Western Literature and theory in a global context. The spread and the provincialization of Europe. This entry was posted in Call for Papers, Frye Centenary, News on December 14, 2010 by Jonathan Allan.